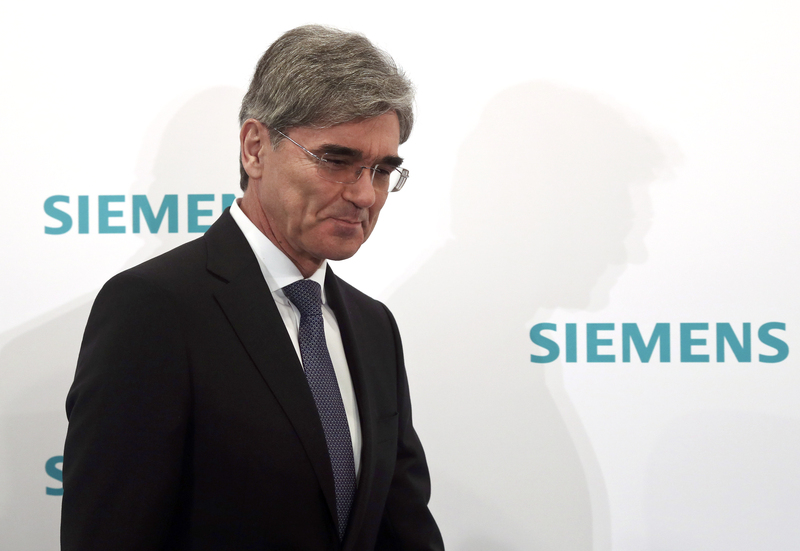 German engineering group Siemens has extended Chief Executive Joe Kaeser’s contract prematurely, the company said on Aug. 3. His current appointment, which started in August 2013 after a fierce boardroom tussle that ended with the immediate resignation of his predecessor Peter Loescher, was due to expire in mid-2018. It will now run until 2021. Siemens said the initial public offering of its healthcare division Healthineers is scheduled for the first half of 2018. Shares in Siemens are up 1.7 percent over the past 12 months, and were trading at 109.45 euros at 0844 BST on Aug. 11.